Michigan City’s oldest microbrewery is now its newest! 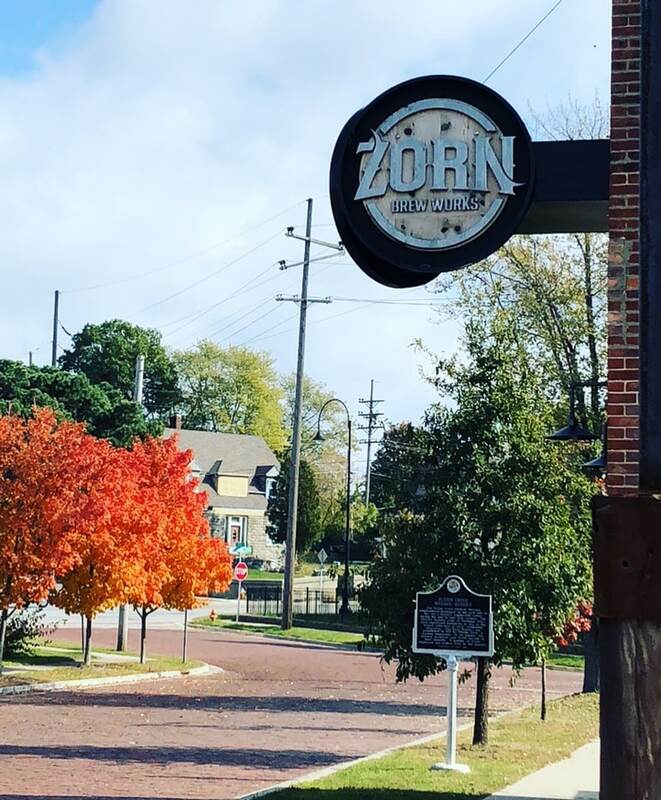 The legacy began back in 1871 and Zorn Brew Works intends to revitalize a cherished piece of history and introduce a new series of exceptional craft beers. The historic brewery needed a rustic logo to represent their newly renovated business. Our inspiration came from vintage badges, country serifs, and rough textures. Once freshly brewed and perfectly balanced, the logo is an ode to the old brewery days and flavors, which are instilled in their craft beers to this day.